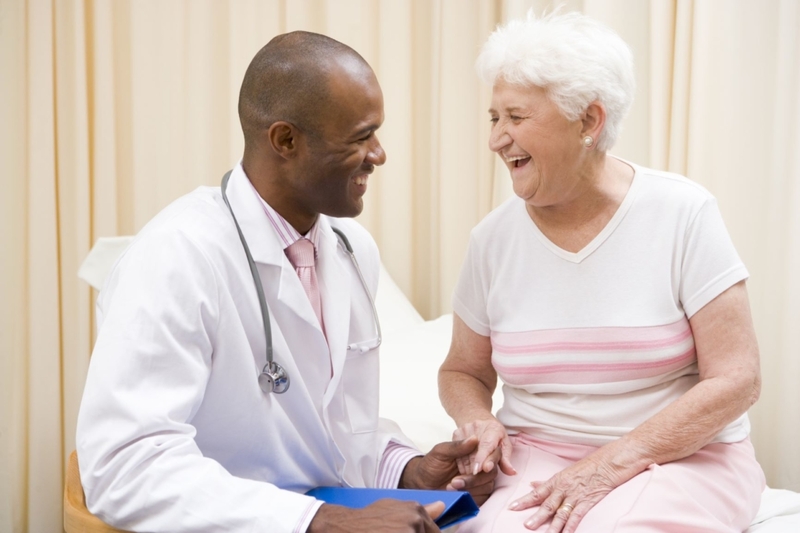 Elderly patient populations continue to rise. 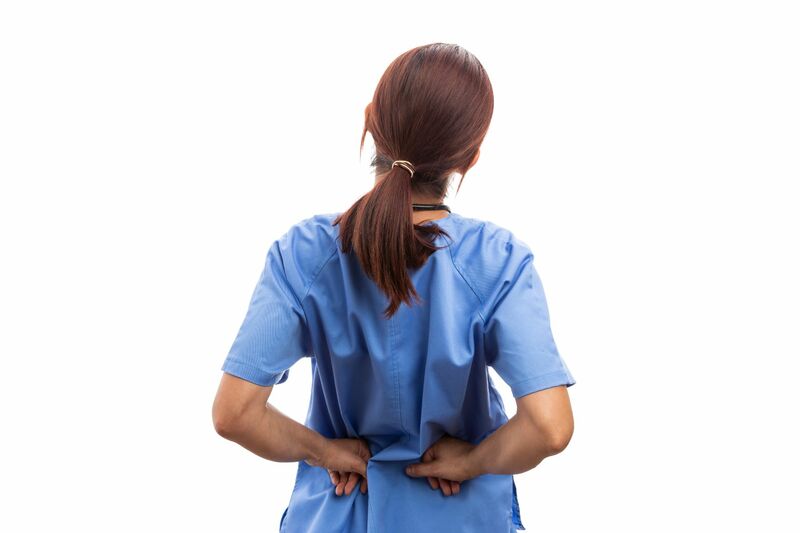 For many, their physical limitations make costly patient falls a growing concern. Bariatric patient populations are also increasing and can result in reduced mobility. Patients recovering from physical injury – including broken legs, shoulders and arms – can have difficulty with basic weight-bearing and balance-related movements. Patients undergoing physically taxing treatments such as chemotherapy or radiation therapy are often fatigued, which can diminish their mobility. At the same time, their need for frequent examinations only increases their risk potential. Even Pregnancy can make simple movements, like sitting and standing, challenging. As ambulating a patient and non-ambulatory patient care become increasingly more challenging, the patient experience is taking on added importance in terms of reimbursements and patient satisfaction and loyalty. And concerns for the safety and well-being of patients and staff alike have healthcare enterprises placing greater emphasis on safe patient handling and patient mobility programs. Healthcare professionals are recognizing the need for effective patient transfer techniques that enable lifting and moving patients safely. Yet, at the same time, they want patient mobility solutions that preserve patient dignity and encourage the sense of independence their patients value. 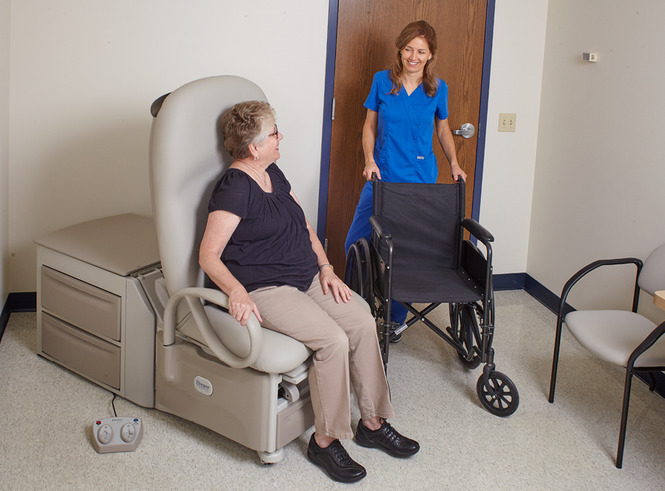 Today, Brewer is helping address these healthcare challenges through innovative ergonomic clinical care advancements designed to safeguard patients and staff, while helping maintain dignity and independence. 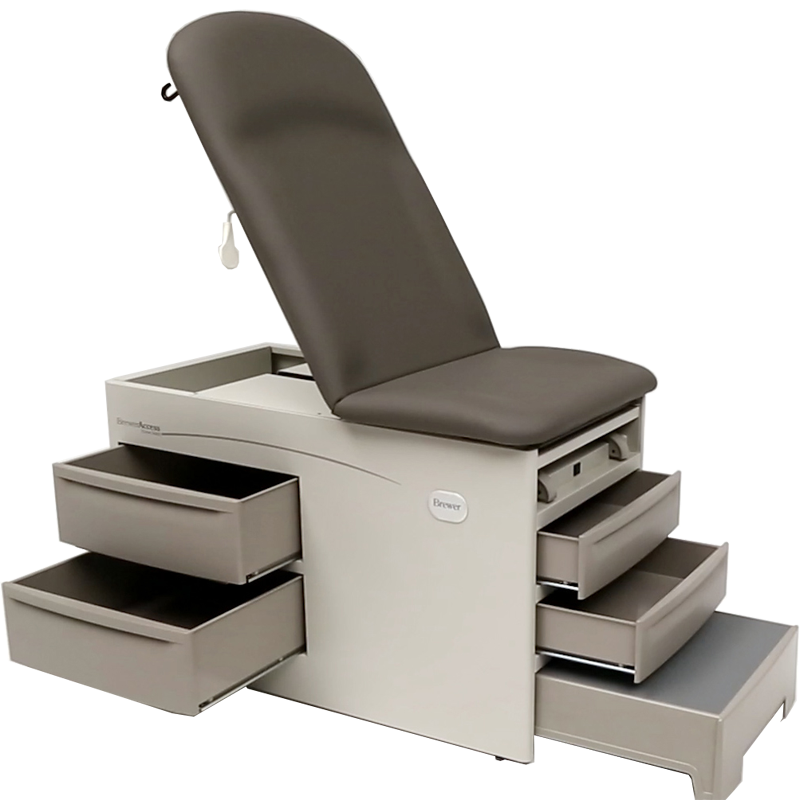 The ADA Compliant Access® High-Low Exam Table and the FLEX™ Access® High-Low Exam Table incorporate exclusive power table design features that work in unison to set new standards for safe, confident patient transfers across patient populations. 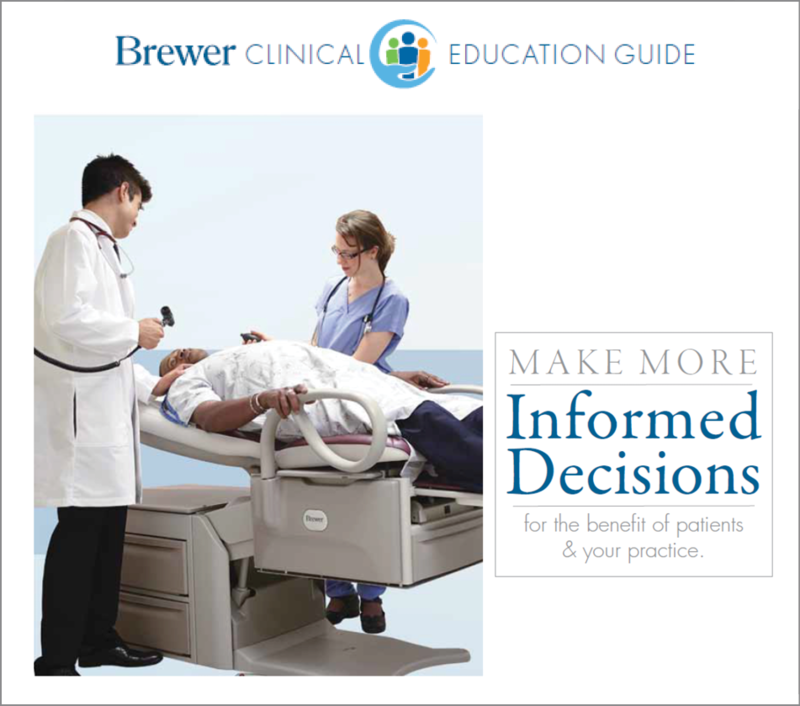 For a more detailed look at today’s patient mobility challenges, check out Brewer’s Patient Mobility Clinical Education Guide. 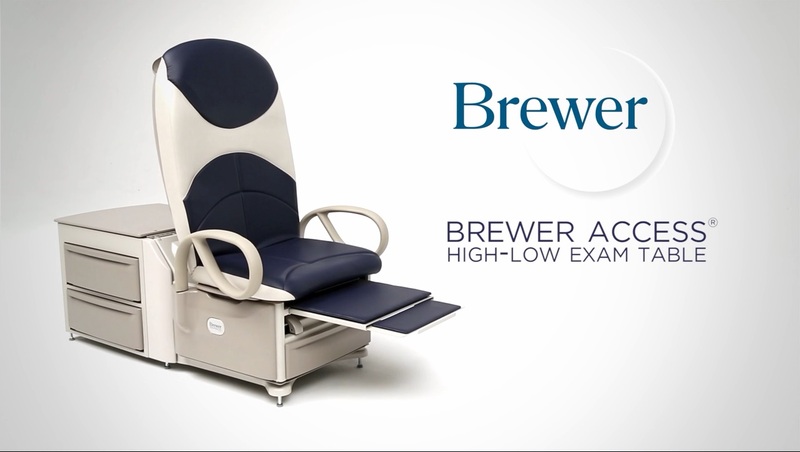 For more information about the Access High-Low Exam Table and the FLEX Access Exam Table and how they uniquely help you address patient mobility challenges, visit brewercompany.com.